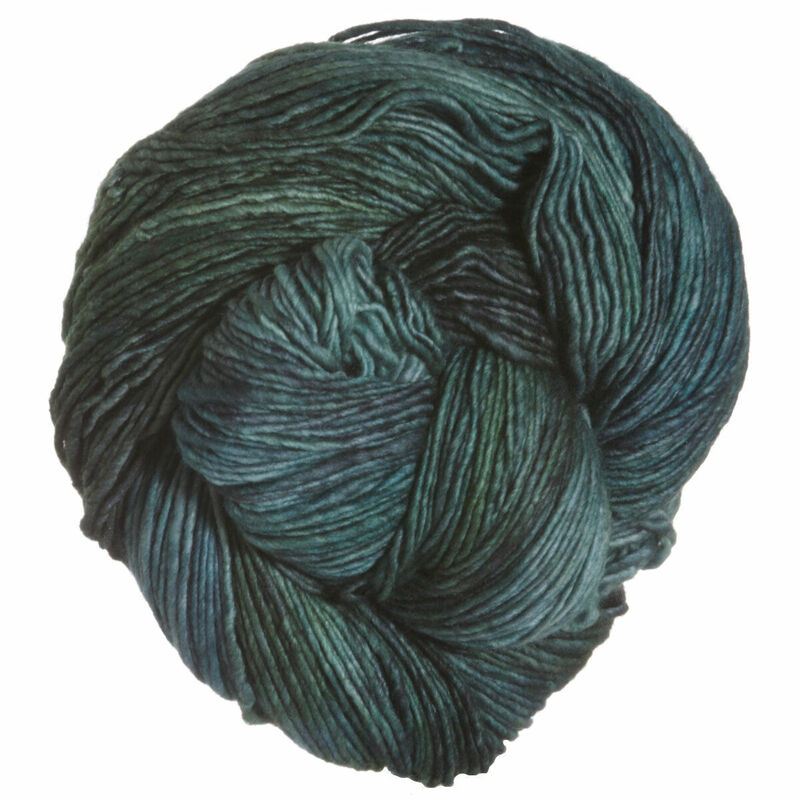 Rastita is yet another incredible yarn from Malabrigo! It is DK weight with generous yardage and comes in Malabrigo's signature colors, making it perfect for just about any project! Once you handle this yarn, you won't want to stop! Manos Del Uruguay Maxima Multi Yarn and Malabrigo Worsted Merino Yarn are both similar yarns: merino wool, hand wash, and 100 gram. What about yarn that have the same look and feel? Find more yarn with a smooth / uniform and dense texture, and felts. You may enjoy taking a look at the Malabrigo Rastita Rib and Flow Cowl, and Malabrigo Mecha Baxter Pocket Scarf kits all using Malabrigo Rastita Yarn. 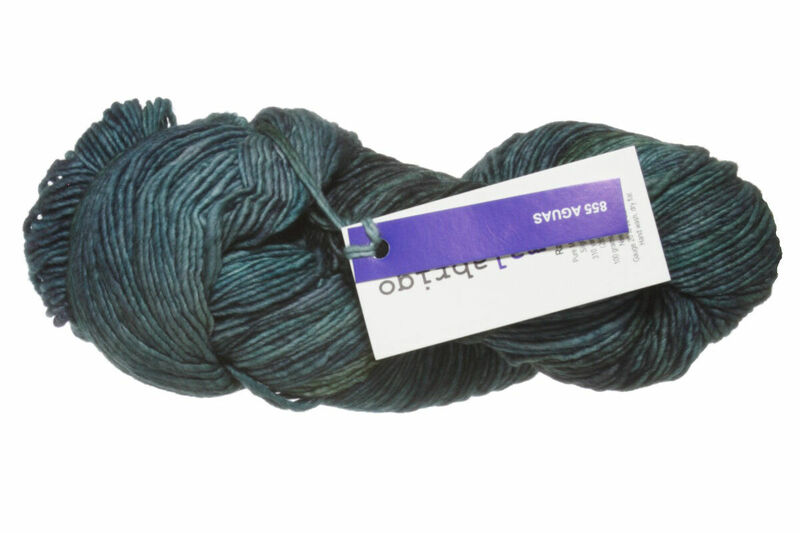 Hopefully our suggested project ideas for Malabrigo Rastita Yarn can help you come up with your next exciting new project idea!